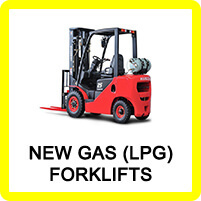 Forklift & Material Handling - Industrial Forklifts - Sales from GB Forklifts Ltd.
GB Forklifts offers you our knowledge and experience on purchasing the correct forklift or Material Handling Equipment, for the right application with full back up and support. 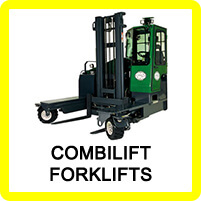 If you see a Forklift or other industrial equipment below, just click on the link to see more details or call us on (01452) 731350 to speak to our knowledgeable staff for your industrial forklift needs. 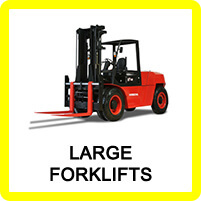 We can supply a wide range of Industrial Forklifts. 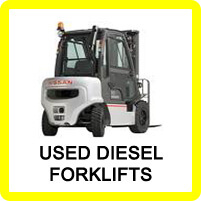 Including New Forklift Trucks, Used Forklift Trucks. 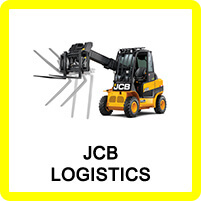 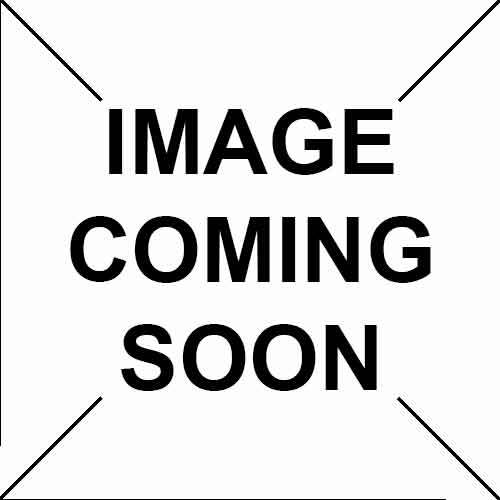 We have new stock added to our catalogue regularly and we will add them to this section as we get new supplies. 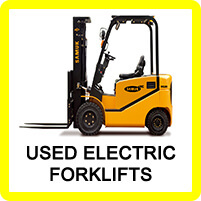 We always try to offer you the best deal on Industrial Forklifts! 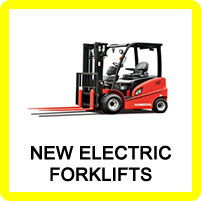 Please feel free to contact us about Industrial Forklifts if you don't see anything suitable in our current catalogue. 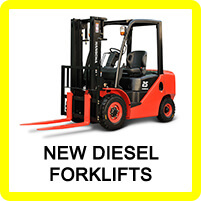 We might have stock of Industrial Forklifts but have not yet updated the web site, please contact us about our wide range of Industrial Forklifts and we will call you back or call (01452) 731350 to speak to one of our specialist team members for help or advice about our range of Industrial Forklifts.